Xabregas was established in 1996 by the Hogan family. It is a proud family owned and managed vineyard producing wine that is truly reflective of the Mt Barker vineyard and the Great Southern wine region of Western Australia. Xabregas consists of 961 acres of which two sites were planted over 181 acres – Spencer (57 acres) and Figtree (124 acres). The vineyard areas were carefully selected for their ability to produce wines of finesse and elegance. The plantings consist of Riesling, Sauvignon Blanc, Merlot, Cabernet Sauvignon and Shiraz. There is a focus and commitment to producing a range of wine styles with the Riesling and Shiraz varieties. The Hogan family is fifth generation West Australian and deeply entrenched in the land, particularly the Great Southern. After much research and discussion, Mt Barker was chosen as the best sub region in the Great Southern to establish a vineyard. The Estate range offers pure expression from the Mt Barker region, utilising fruit from the two vineyard sites. Five wines are produced under the Estate label - Riesling, Sauvignon Blanc, Rose, Cabernet Sauvignon and Shiraz.. The Madmen of Riesling is picked from the Spencer Rd vineyard, crafted with minimal intervention to showcase the variety’s ability to display distinct and unique vineyard characters. The Spencer Vineyard is a sandstone and granite soil type that is quite unique to the region. Slow growing and intense fruit are the hallmarks of this vineyard. The winemaking relies on very low-yielding vines which allows the minimum of winemaking intervention to take place. Xabregas believes in the importance of place and the unique expression of our vineyards, but we also apprectate the telents of the craftsman behind our wine. The Artisan series features wine of funk, complexity and unique character. The Madmen of Syrah is a blend of Syrah (94%) and Riesling (6%) from the Spencer Rd vineyard, crafted with minimal intervention to showcase the variety’s ability to display distinct and unique vineyard characters. The Spencer Vineyard is a sandstone and granite soil type that is quite unique to the region. Slow growing and intense fruit are the hallmarks of this vineyard. The winemaking relies on very low-yielding vines which allows the minimum of winemaking intervention to take place. Since the establishment of the Xabregas estate in 1996 our winemaker has discovered unique personalities coming from each of our vineyards. Figtree vineyard, Spencer vineyard. in our desire to showcase the the quality of our estate we have created a series of single vineayrd wines. 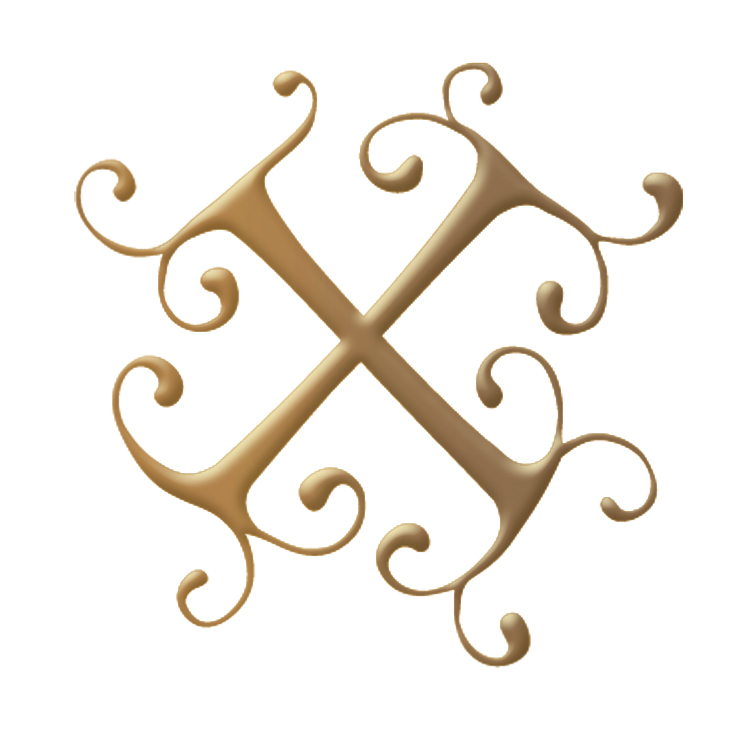 Our X by Xabregas wines are the ultimate expression of teh vineyard and are crafted with minimal intervention to showcase each variety and the unique vineyard from which they evolved. One of nature's true gentlemen, the world is a sadder place without him. First vigneron of Xabregas. His view was that the Mt Barker region was "far too good a dirt to waste on blue gums"
Terroir is defined as the coming together of vineyard, climate and soil. Xabregas are true terroirists, as our focus goes beyond the concept of new world wines. 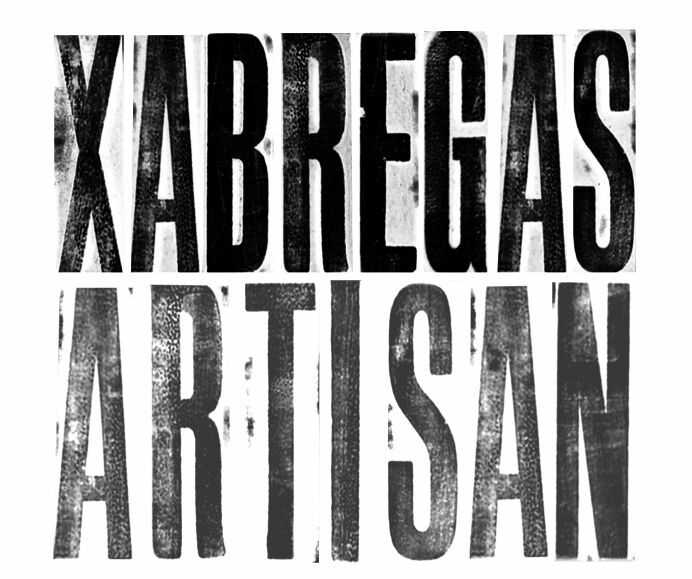 Xabregas does not adhere to the stereotype of the world view of an Australian style, rather they focus on bringing the unique expression of the single vineyard estate to fore, and allowing the wine to express itself with minimal intervention in the winery. "I am sure Shiraz is the wine that they serve in heaven, if not then I’m going to need to find alternative lodgings for eternity"
Our viticultural team is equipped to tend the vineyard in a clean green sustainable manner and at the same time, focus on producing fruit to specification. Says a team leader, "We grow wine, not grapes. It sounds strange but when you walk into this vineyard, it is all about how the grapes taste not about how the vines look." The wines are made under contract at Plantagenet by Chief Winemaker, Luke Eckersley. After completing a Bachelor of Science in Oenology and Viticulture at Curtin University of Technology he travelled to Europe and the USA to gain some very valuable international wine making experience before returning to Western Australia to pursue his career and passion for winemaking. Luke has worked at Forest Hill and Rockcliffe before being appointed Chief Winemaker at Plantagenet Wines. 93 Points by Campbell Mattison, The Wine Front. Riesling is the most noble of white wine grapes in the world and responsible for some of the world's most versatile wines. They are versatile because the styles produced range from aperitif to dessert, and everything in between. Xabregas is one of the first Australian members of the International Riesling Foundation (IRF), a discerning group of global Riesling producers that are dedicated to make Riesling more understood. The IRF has introduced a sliding scale or 'slider' to help wine aficionados better appreciate the many virtues of Riesling. It involves the interplay of sugar and acidity parameters and how they relate to balance. The four categories selected are Dry, Medium Dry, Medium Sweet and Sweet. To help you choose one of our Xabregas Rieslings that best suits your palate, the IRF Slider now appears on every Xabregas Riesling bottle. As Riesling lovers, Xabregas hope this information will help you discover and appreciate the different styles of Riesling, the foods they compliment and much more.